Content marketing it set to become an increasingly popular marketing tool in 2019. With that, HE providers need to start thinking about how they can tap into this resource. In a bid to ensure that your content is good enough to win in the competition of student screen time, Zengenti will be co-hosting the next webinar run by Education Technology and University Business. Content is capital: getting the best return on your investment in content. 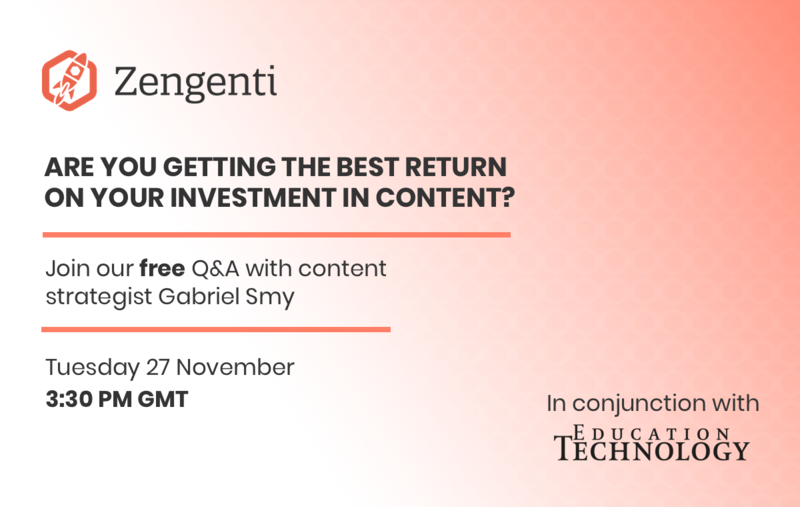 To delve into the difficulties content can present, Content Strategist Gabriel Smy will be taking to the sofa to talk all things content. 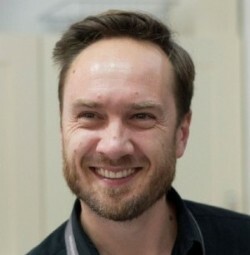 Currently at Zengenti, Gabriel is designing websites for higher education and local government organisations, as well as museums, emergency services and the NHS. His role is to keep client content at the heart of every project. Hear his thoughts on the what the future of content in higher education looks like and how you can use it to your advantage. With a background in writing and communications and more specifically digital content, which spans over a decade, he is perfectly placed to advise on content strategy. By submitting this form, you are providing your information to Education Technology and Zengenti and agreeing to be contacted about relevant content, services and products in the future. Is it time for the university lecture to evolve? Does your FE college have a data strategy? What are the most effective ways academics can help students get the most from their studies?